blog Updates MiniBrew gets 2.45 million euro seed investment in second fundraising round. 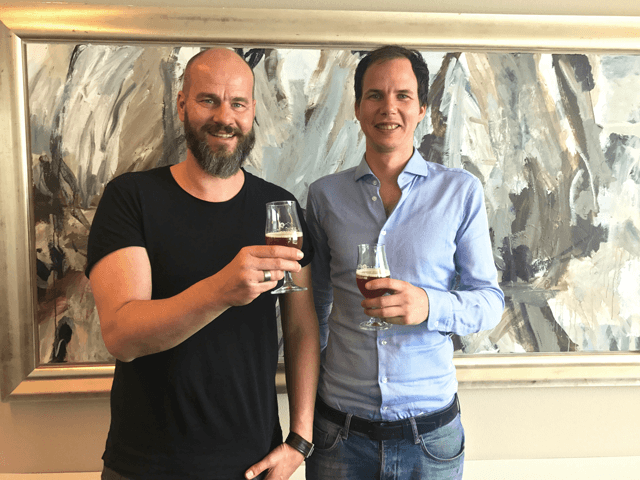 Dutch startup MiniBrew has secured an additional 2.45 million euro seed investment. The Utrecht based company is getting ready for accelerated execution, faster production and growth. MiniBrew was founded in September 2015 by Olivier van Oord and Bart van de Kooij. After committing own capital and obtaining angel investments, VOC Capital Partners ignited MiniBrew with a first seed investment in February 2016. 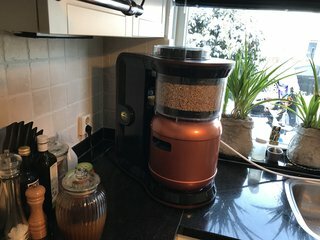 Next to this, MiniBrew has been supported by more than 388 backers that funded 340.000 Euros during a crowdfunding campaign on the Indiegogo crowdfunding platform. The current growth capital will be used to scale up and professionalize the team, accelerate production and sales worldwide. In the last months, MiniBrew improved the software and the hardware, which makes the machine smaller, more beautiful, more accurate and more efficient than ever before. The investment will be now used to scale up the team and accelerate production and growth worldwide. 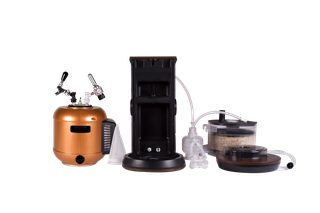 Investment partner of VOC Capital Partner, Pieter Schoen, called MiniBrew revolutionary. 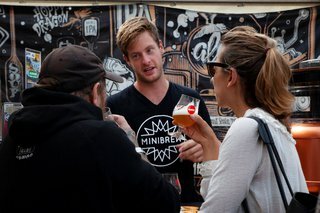 MiniBrew disrupts the whole value chain by skipping the distributor or the store and bringing fresh craft beer to homes around the globe. 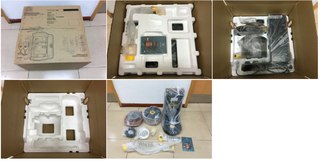 With the investment, the team can accelerate their production process and expand their market to USA, South America and Asia. Last year the team of MiniBrew has achieved strong growth around the globe. Now is an ideal time for VOC Capital Partners to accelerate scaling. Besides VOC who committed additional capital to their original investment - 4 new investors are now part of the MiniBrew family. One of them is Hoving & Partners SA. The other 2 investors are undisclosed.